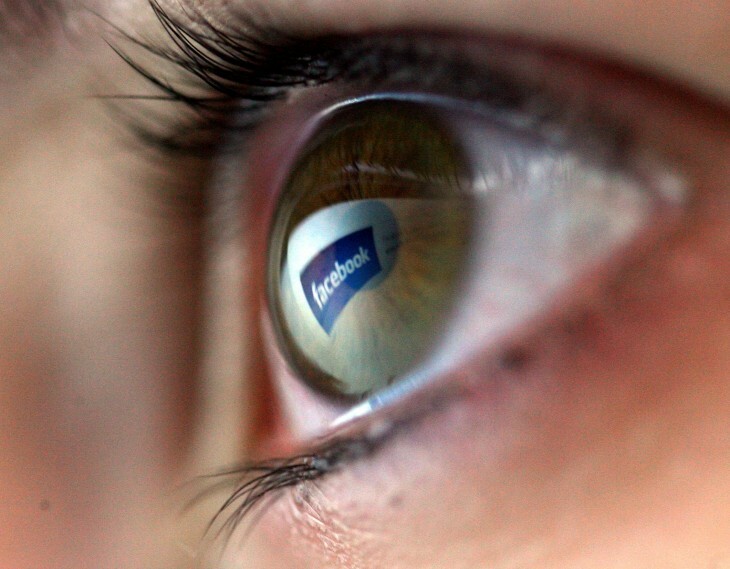 Facebook today announced a partnership with UK-based social TV analytics company SecondSync. The two companies will work together to help marketers understand how people are using the social network to talk about topics such as TV. The partnership is a big deal because it means Facebook’s social TV data will be made available outside the company for the first time. In two weeks, SecondSync plans to share initial results in a white paper titled “Watching with Friends” with a full analysis of how people are using Facebook to engage with TV. The whitepaper will encompass “a range of programs” in the US, the UK, and Australia. It will also consider patterns by genre, by demographic, and by device, as well as how the social network is used before, during, and after the broadcast. This naturally isn’t just a two-week agreement. Facebook is aiming for scaled delivery of its data through SecondSync later this year, starting with the US and the UK. Everyone is aware Facebook has a huge amount of data on its hundreds of millions of users, much of which contains useful information to businesses. The challenge, however, is to share this with companies willing to analyze it, without releasing information about the users themselves. Facebook clearly believes it has solved the problem with its SecondSync partnership, at least when it comes to TV-related data. The discussions on the social network will be aggregated and anonymized to protect user privacy.